“If you thought that we were done there, think again. 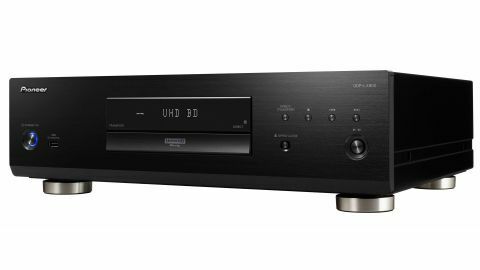 The UDP-LX500 isn’t just all about being a proficient 4K Blu-ray spinner, it’s also non-too shabby at playing music too. 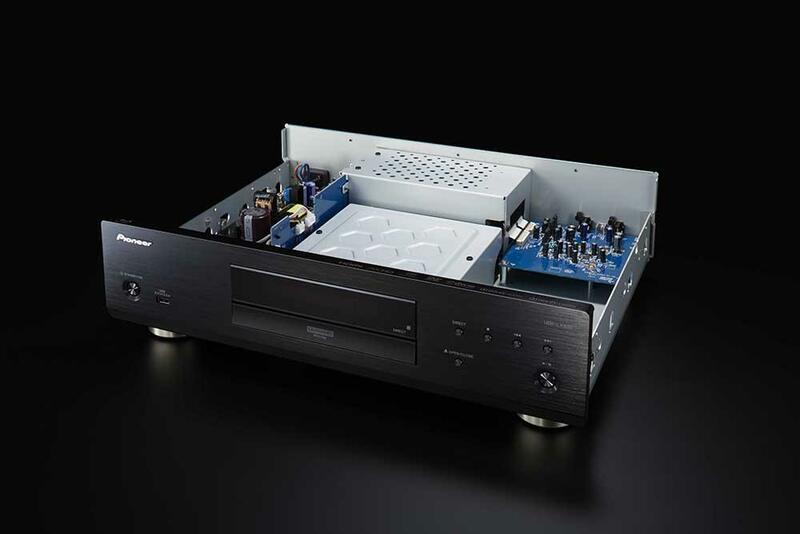 The LX500 will happily play your Super Audio CDs, DVD- and Blu-Ray Audio discs, as well as regular CDs. Great news if you are like me and are always willing to give a variety of formats a go. Direct function can be used to shut down digital audio and video circuits, to better serve high-resolution sound sources and CDs. When using the stereo analogue stage, you can also select one of three DSP filters (Sharp, Short and Slow) to fine-tune the output to your liking. Differences here are best described as subtle. The player does a transformative job with high-grade CD pressings. There’s no metallic edge, no sibilance, not even the vaguest sense of discord. Even the worst excesses of mass-produced platters are largely tamed. You are currently browsing the archives for the Blue Ray Players category.